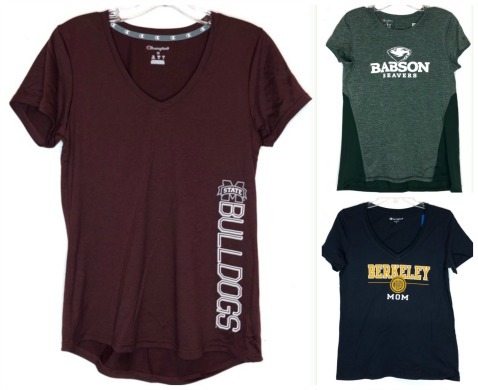 College printed s/s tees, vneck, 1st quality, assorted schools. Sizes sm to 2x(approximate size scale sm-8 md-10 lg-9 xl-5 2x-2). 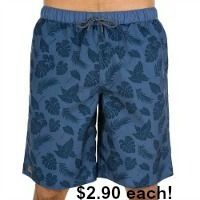 Mix of 100% cotton & 100% perfomance polyester.